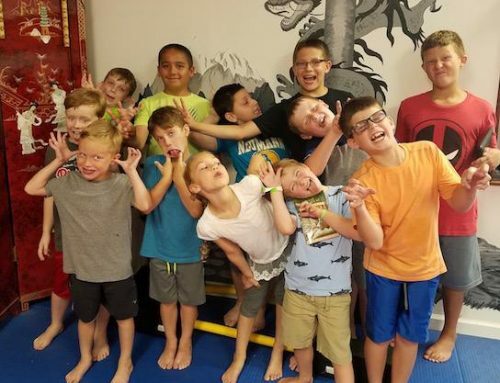 Let us Keep your child occupied and active this summer while having fun! 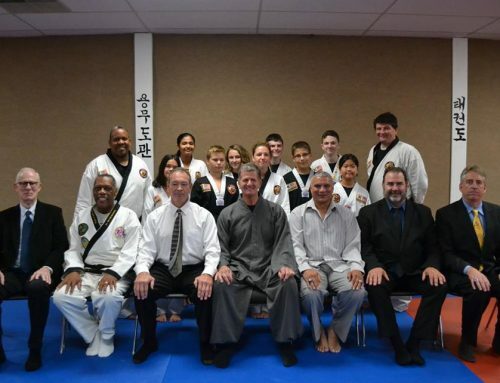 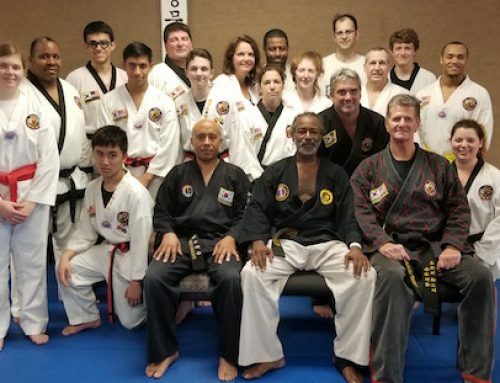 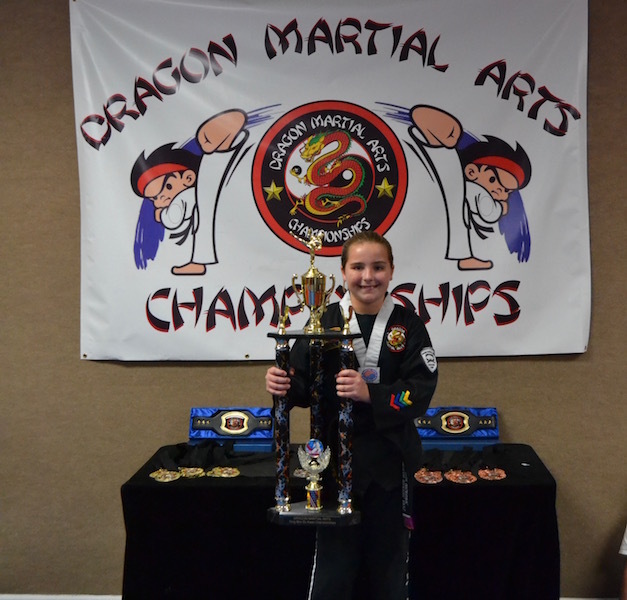 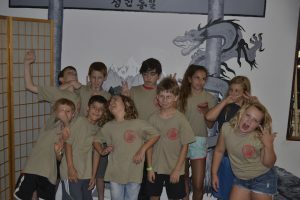 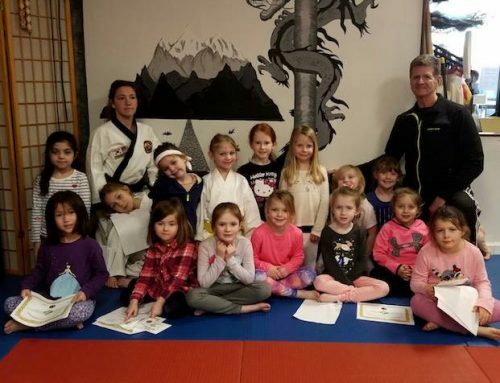 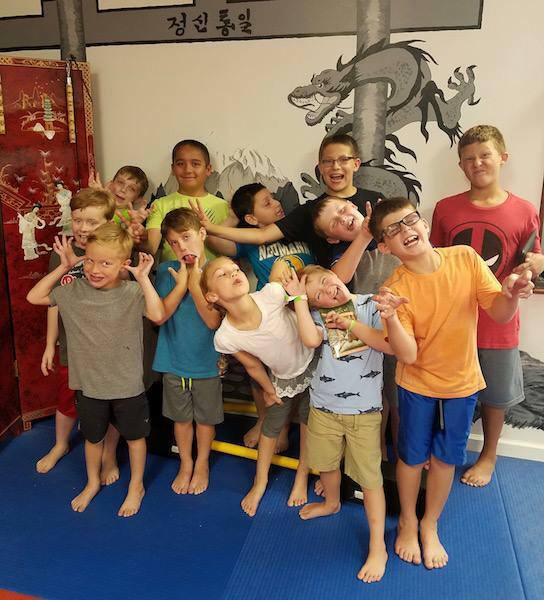 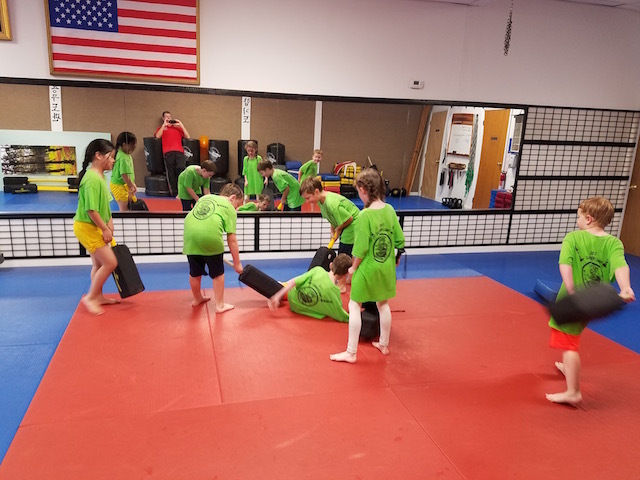 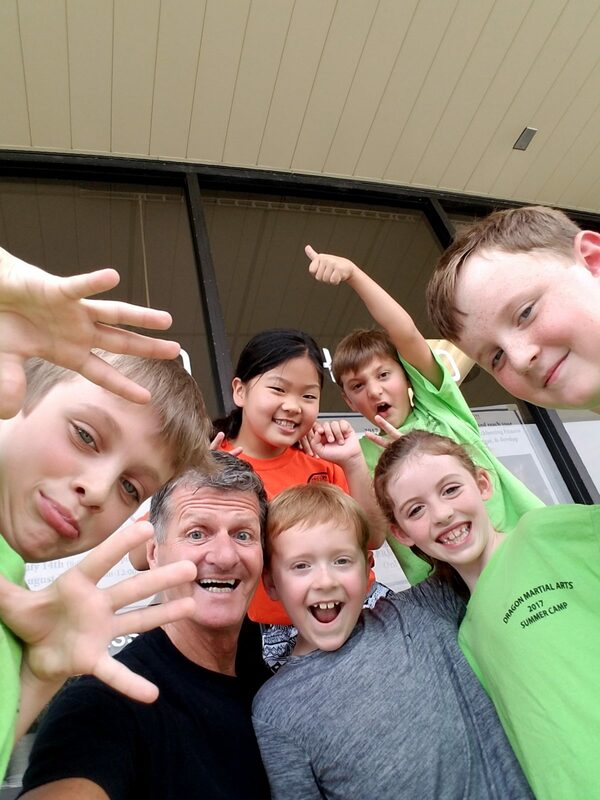 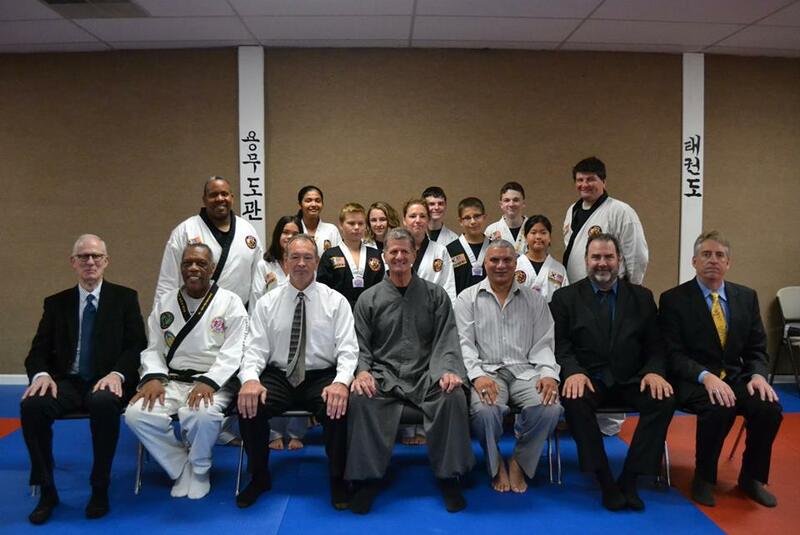 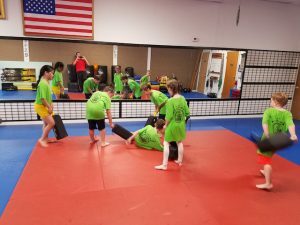 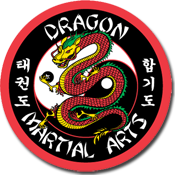 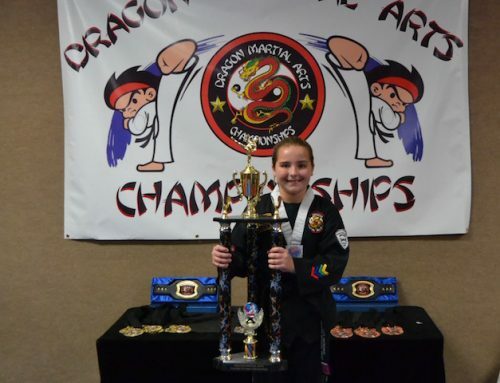 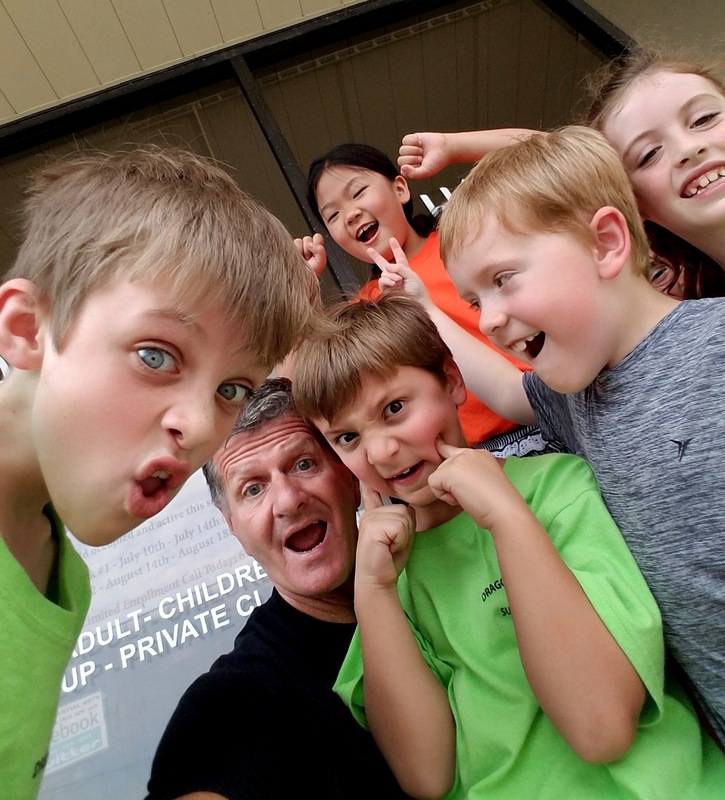 All kids are welcome, and they do not need any Martial Arts experiences. For more information on our Summer Camps for Kids please contact us.